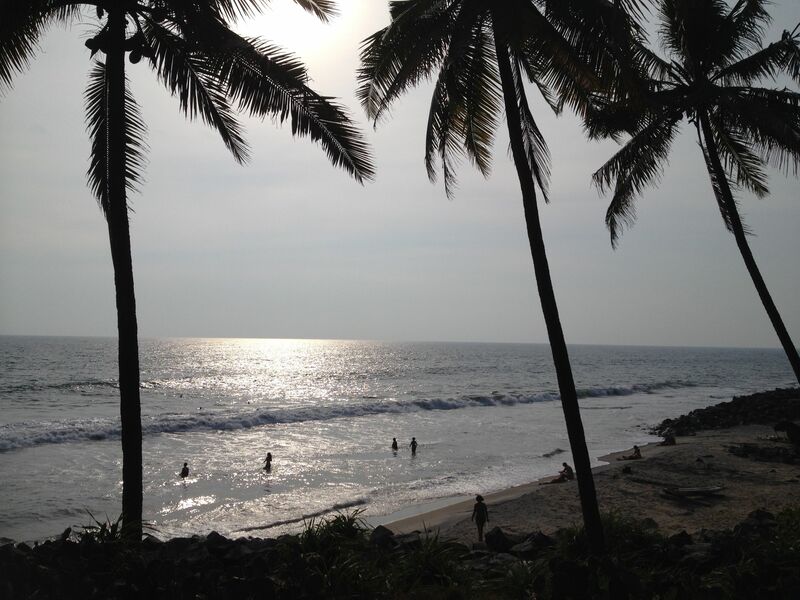 Varkala is a small town in the south of Kerala. From Trivandrum Airport it’s only about one hour away by taxi or train. 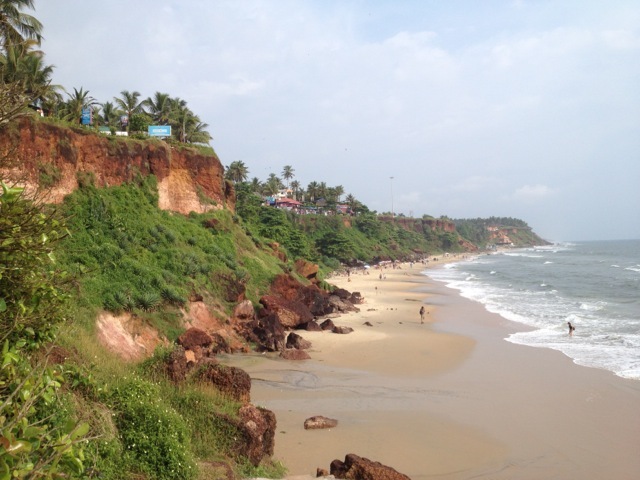 Varkala Cliff & Varkala Beach are located about 3 km away from Varkala town (where the Railway Station is located) at one of the few sandy beaches in that area and has become a popular destination for backpackers, yogis, peace seekers and for the ones searching for themselves. 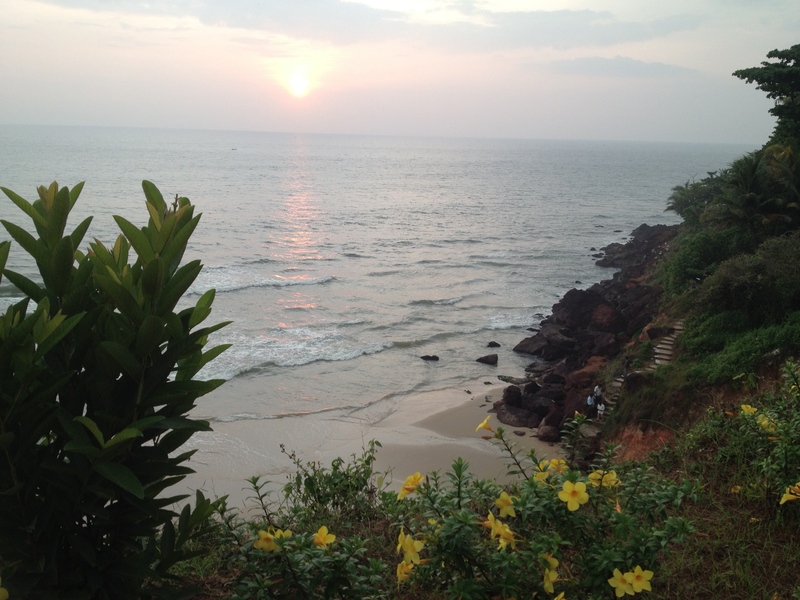 Varkala Cliff is where the time stands still. Here you can deeply relax, and there is everything the traveler’s heart desires: There are plenty of restaurants, internet cafes, hotels and yoga centers and you will find various deals for Ayurveda, Reiki, cooking classes and much more. Furthermore there are numerous shops for jewelry, clothing, shoes, books, small statues, linen in all sizes and colors and anything else you can imagine. 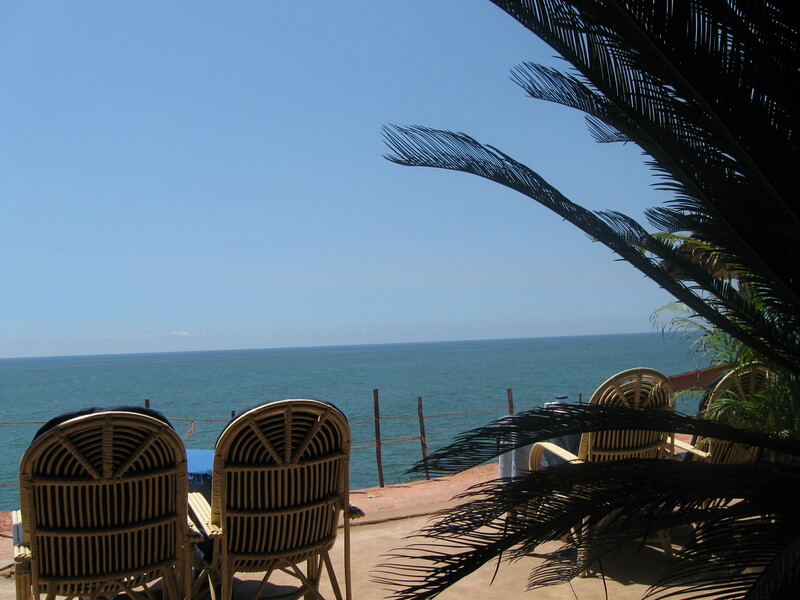 There is nothing better than sitting in one of the numerous restaurants overlooking the sea. Enjoy the laid-back atmosphere no matter how many tourists are there and extensively relax with a freshly squeezed juice or a delicious meal and celebrate stunning sunsets almost every day. Solitude and inner peace are the norm and loud parties are rare occurrences, except in one or two restaurants at the cliff. 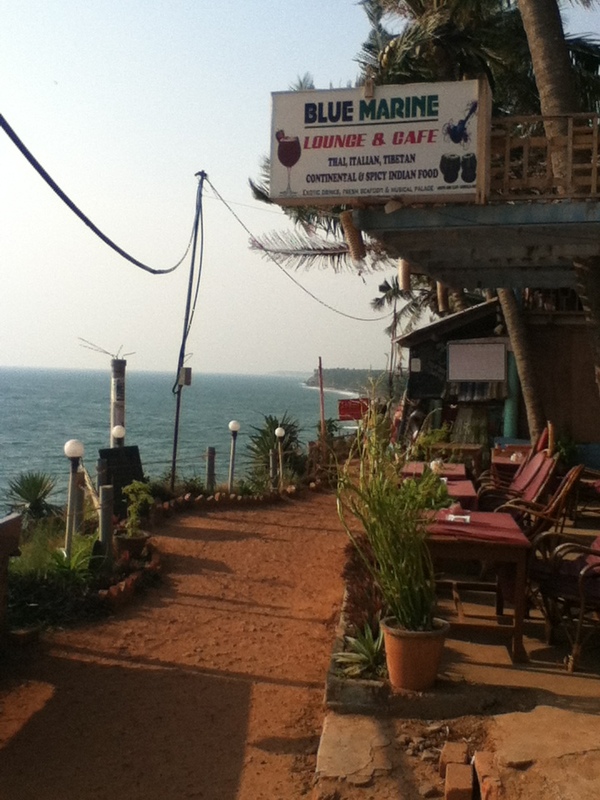 Varkala is not the right place for party people anyway, due to the lack of licenses alcohol is usually not served here – theoretically. 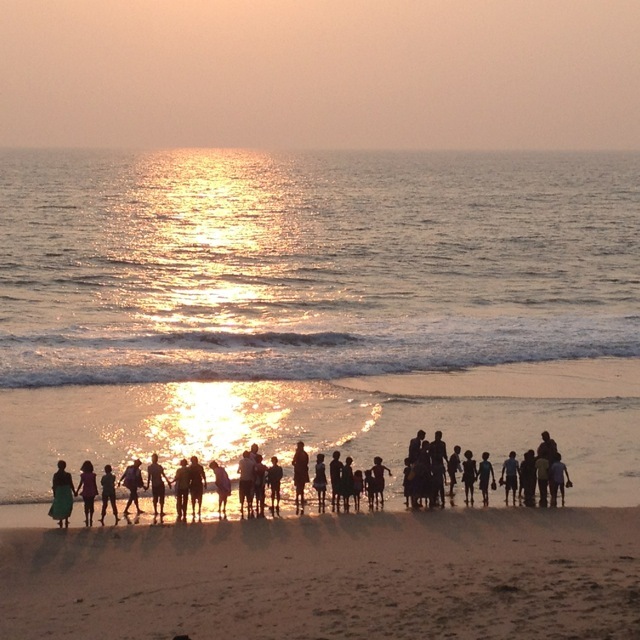 Let’s hope for Varkala that this will never change. 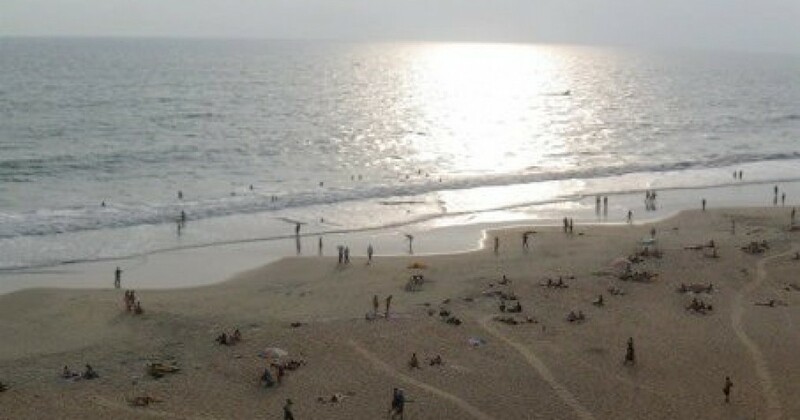 Varkala beaches are perfect for sunbathing and swimming. 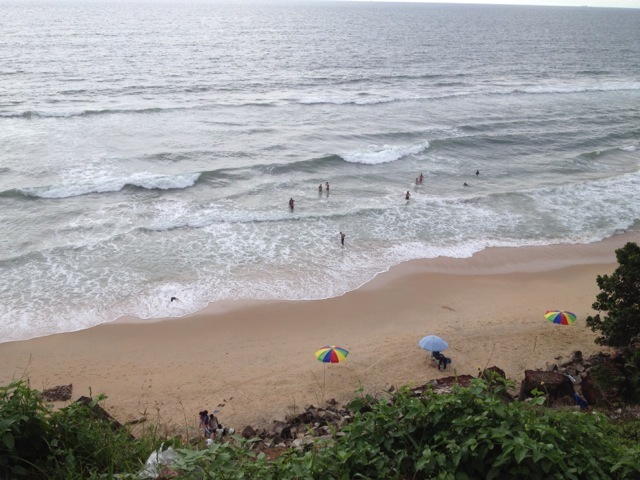 Varkala beach is the only place in south Kerala where cliffs are found adjacent to the Arabian Sea. 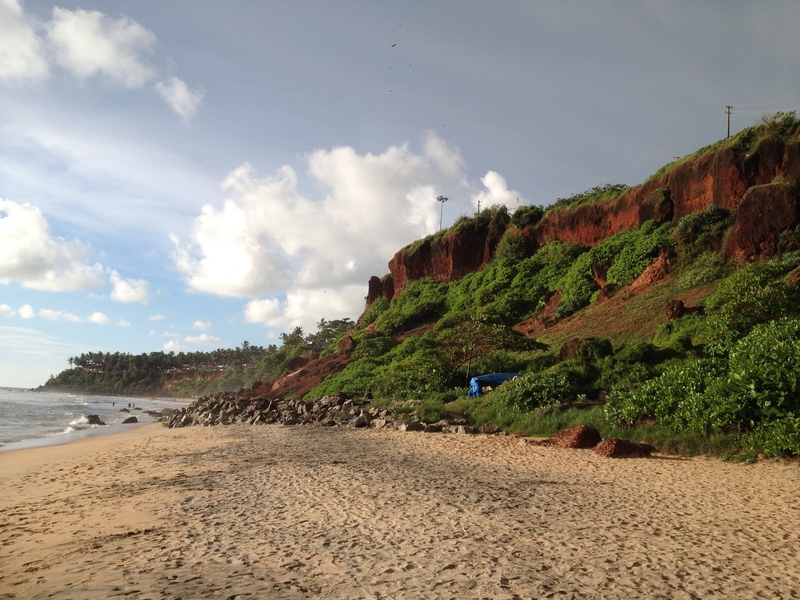 The beaches are called (from south to north): Papanasam Beach, Black Beach and Odayam Beach. Their sizes are depending upon the season, sometimes wide and sometimes almost vanishing altogether. A word of warning must also accompany the beautiful beaches though as there are strong currents, there are Life Guards taking good care, saving a few tourist’s lives every year. The locals are getting more and more familiar with the sight of tourists in bikini and swimwear, but it can happen, you are being stared at. On top of the cliff, you should wear half-modest clothing in any case, since the location and the beach is an ancient sacred pilgrimage destination for the Hindus, where offerings are presented for the dead. However, this happens at the southern end of the beach, where you’ll meet many locals. When you walk along the cliff you’ll see the numerous signs and offers for Ayurveda, you might think that every house is offering ayurvedic treatments. But some of them are just trading on the name alone without any lasting benefits. Sometimes you even won’t find a responsible doctor. So be warned that some treatments, the used oils and medicines might be of bad quality or have no effects when you are lucky. 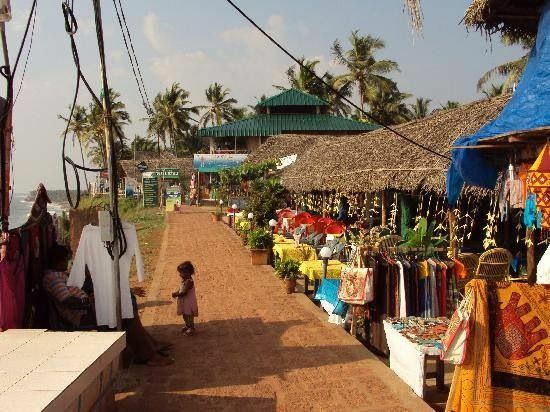 In high season Varkala can get very busy. The rates are much higher especially from December to January. However, you can always ask kindly and try to get a better price if you stay longer. By the way, ATMs are not yet on the cliff itself. 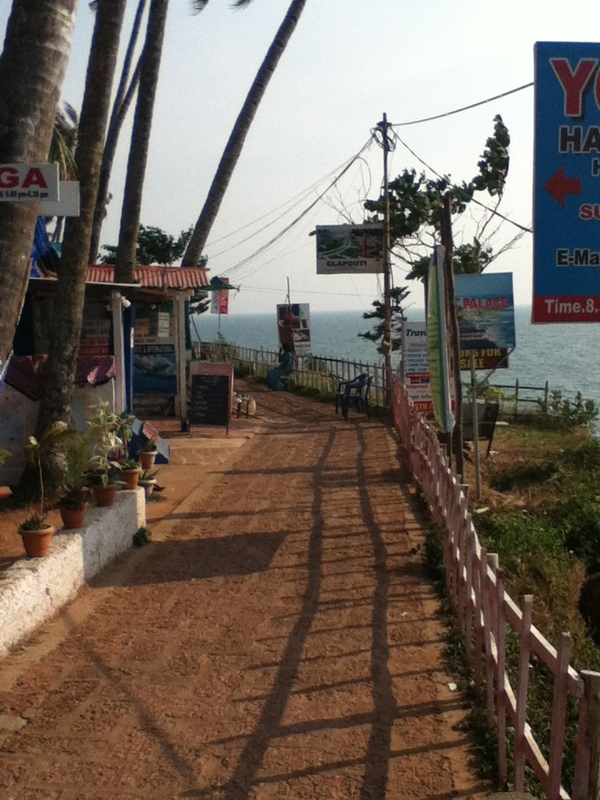 But you’ll find plenty of them in the center of Varkala and at the Temple Junction.